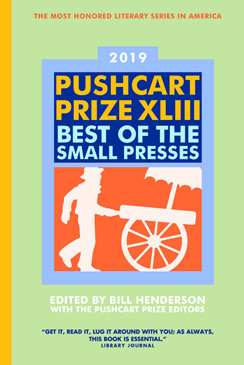 The Pushcart Prize has been a labor of love and independent spirits since its founding. It is one of the last surviving literary co-ops from the 60's and 70's. Our legacy is assured by donations to our Fellowships endowment.